Um, don’t look now, but we believe your candles are hemorrhaging. 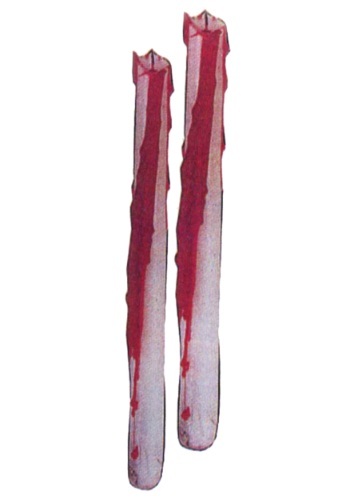 No haunted house or Halloween party is complete without a pair of Bleeding Taper Candles. Of all of the ghoulish, creepy décor items you have, nothing sets the ambiance quite like candles bleeding on the table next to your graveyard cake and brain cookies. 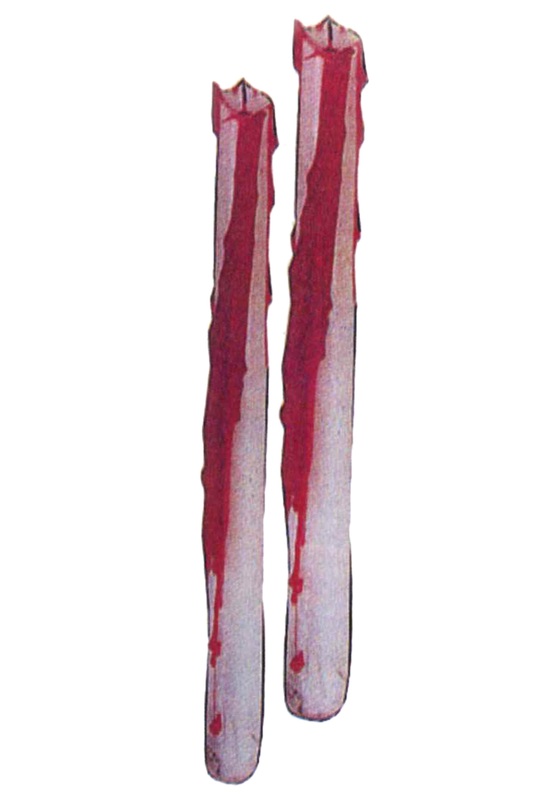 Next to the haunting music, dim lights and frightening characters roaming around your house, these Bleeding Taper Candles will initially cause a bit of shock. Usually inanimate objects don’t bleed, but this is no ordinary circumstance or night. All of the evil creatures will come out of hiding to take a look, and spirits will swirl with delight over these terrifying, yet “bootiful” tapers. They’re a brilliant way to set the stage for your next scary event.